Are you a passionate writer who loves sharing knowledge about college education and scholarships in the U.S.? Do you have a blog that you’ve been itching to promote? If so, then CrazyScholarships is the best place to share your contents, and gain massive exposure in return. As a premier college education and scholarship blog, we are in a constant search for the best, entertaining and highly informative blog posts for students. We regularly publish lists as well as comprehensive reviews of the best college institutions that offering scholarships for students. 1. Write about study tips, college scholarships or anything related to American college education. I repeat: This website is all about college scholarships for American students. To cut the long story short, we’re expecting to receive articles that cater to the needs of our readers who are looking for best college courses and the corresponding scholarships available for each. 2. No fluff articles, please. If you’re only submitting articles for SEO purposes, then better look somewhere else. Our editors are looking for quality information that will enlighten readers, not spinned articles that were made for mass distribution. Remember, you’re writing for humans, not search engine spiders. 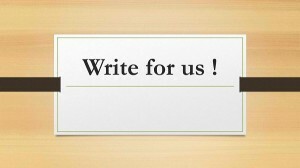 Why should you write for CrazyScholarships? Guest posting is a mutual thing. 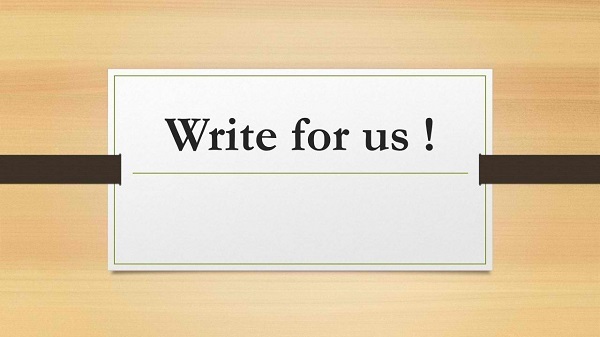 Give us a quality blog post and we’ll link back to your website. With massive traffic coming from social media and search engines, CrazyScholarships guarantees to give you instant exposure to your target readers. So what are you waiting for? Submit your article today together with your byline or author bio containing links to your blog or social media accounts.